Chair Fabric Colour : Blue. Features : Skid base, stackable. 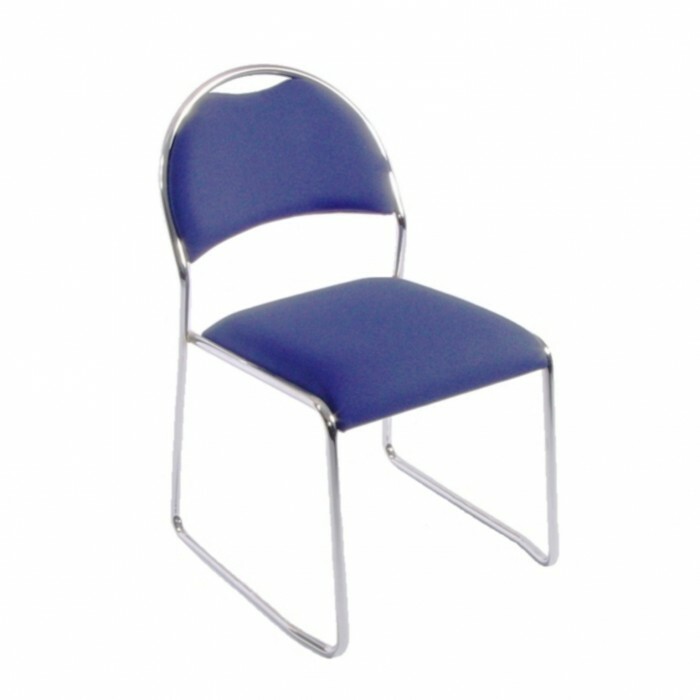 Ideal for: Meetings, seminars, lectures, events, lunch rooms and training.